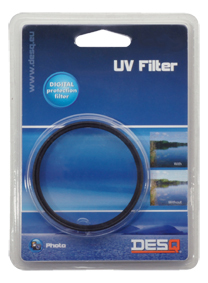 This ultraviolet filter improves contrast and eliminates haze. 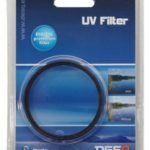 An ideal protection for your lens. 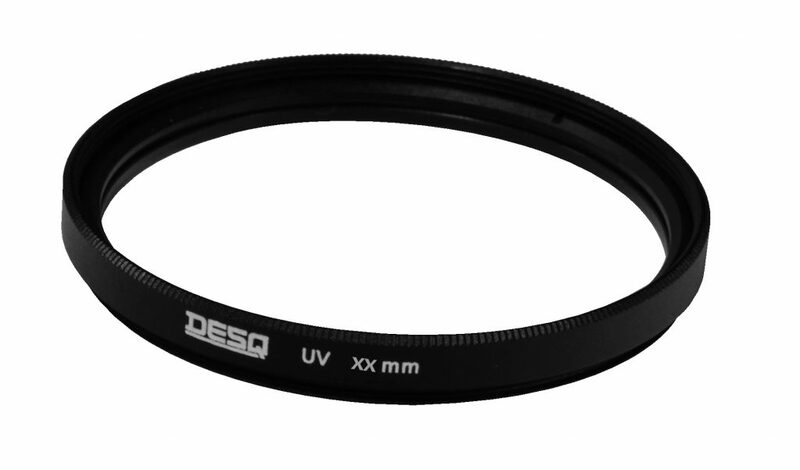 62 mm diameter.